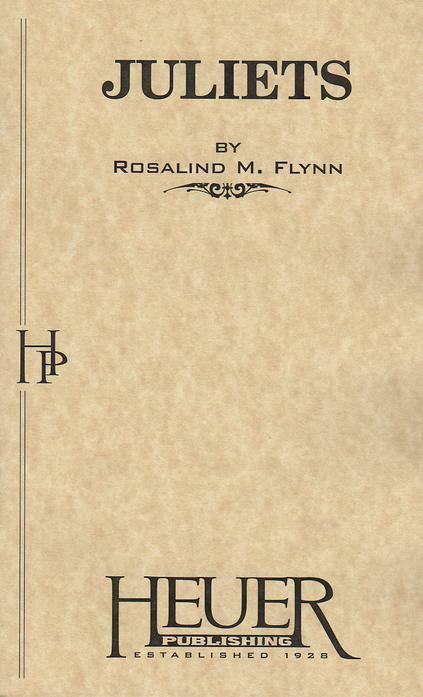 Rosalind Flynn's book, originally published by The International Reading Association, serves as the written material for teacher workshops - in-person and online. 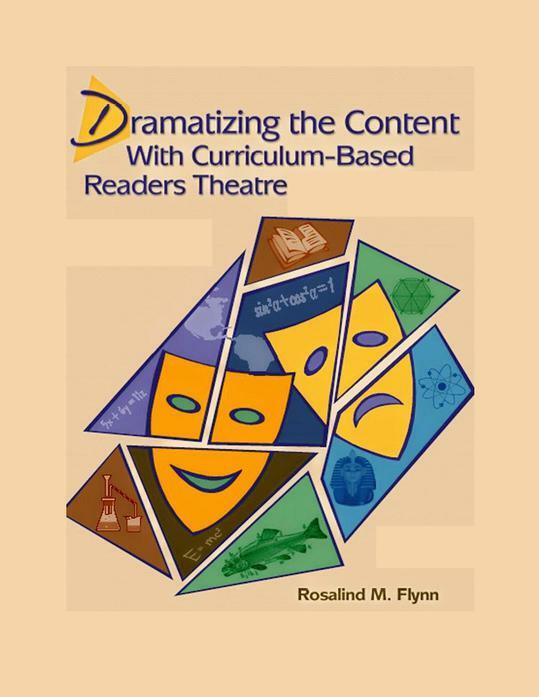 "Curriculum-Based Readers Theatre: Setting the Stage for Reading and Retention" in The Reading Teacher, December 2004/January 2005. "Knowledge in Hand: Building Artistic and Academic Skills through Curriculum-Based Readers Theatre" in Teaching Theatre. 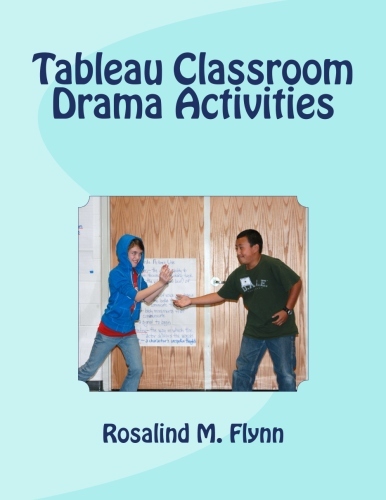 Two of Rosalind's published articles explain the Curriculum-Based Readers Theatre work. A Dramatic Approach to Reading Comprehension. Co-author: Lenore Blank Kelner. (Heinemann, 2006). 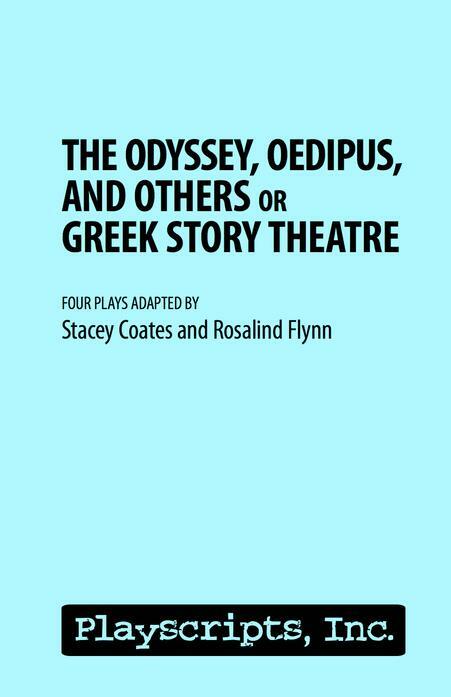 The Odyssey, Oedipus, and Others or Greek Story Theatre.